When a bid can bankroll you, I kick it up! Over 4 years with my Bid Launch Sequence™, I led one firm to 43 wins, averaging $253 million apiece. You need these results. Seeing 15 wins in the last 18 awarded, I achieved an 83.33% win rate. How? For 4 years, I was handed unique responsibility, administering $37 million and producing 73 proposals. I used process improvement efforts, written procedures, and training to inculcate my Bid Launch Sequence™ process, discipline, and standards. 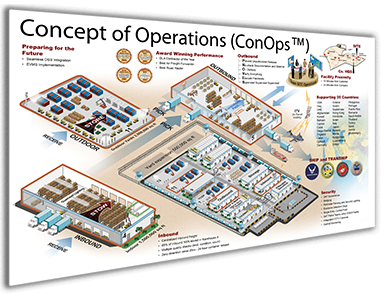 Founded on control systems learned at TRW, I built my unique Bid Launch Sequence™ proposal process on systems engineering baselining with a quality system and configuration status accounting. I optimize resources after kickoff with integrated product teams that develop and feed proposal directives as the path forward guidance to the volume managers. I reaped massive costs savings, too. In the first year $13 million was spent, the last saw only $9 million. These results belie identical work volume and winning the last 15 of 18. My unique processes, matured and proven, are critical to you if chasing a high volume of large contracts. A crunch on the way? A special opportunity looming where you need support? Today, I provide freelance proposal management, volume leadership, and proposal writing. 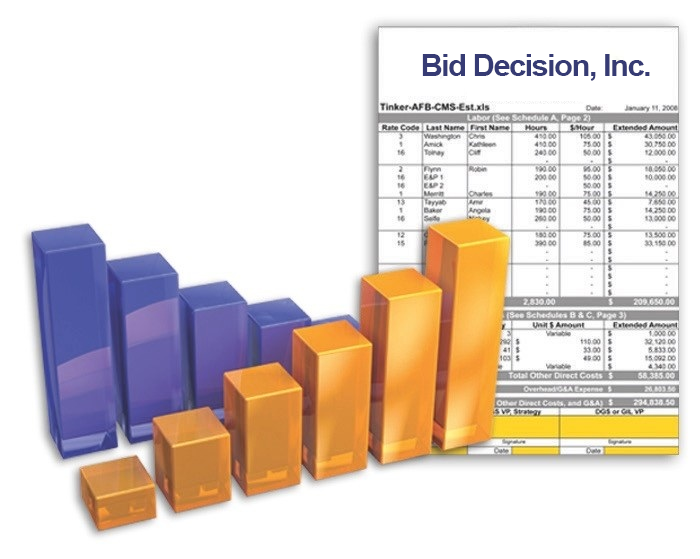 I mobilize proposal teams for bids. If you have a challenging requirement and can use support, please contact me. Carl Selfe uses the iMindMap software for the concluding round to display the final team consensus. 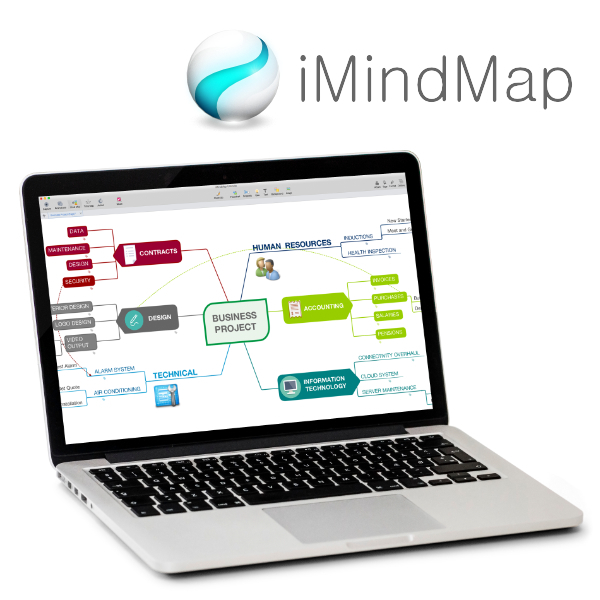 iMindMap is created by successful entrepreneur and best-selling author, Chris Griffiths, and is the only software endorsed by the inventor of Mind Mapping, Tony Buzan. 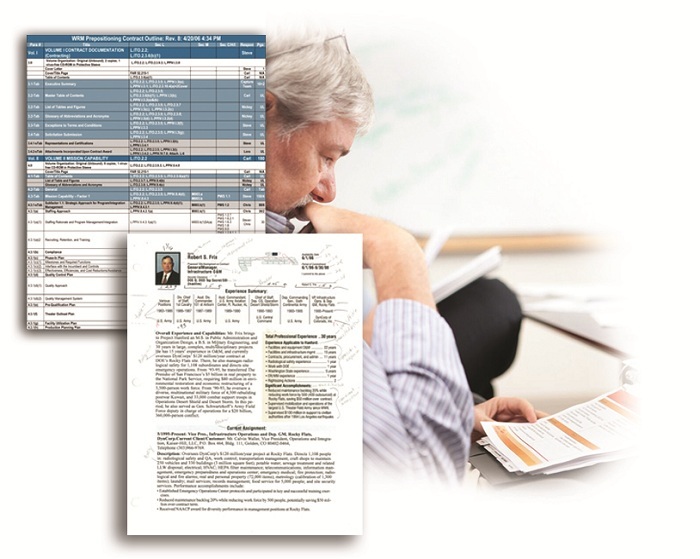 Click the image to view the three editions of iMindMap – available for purchase today.